Learn to Surf with the #1 Surf School in Ventura County! You will learn how to surf in a fun, safe and structured environment. 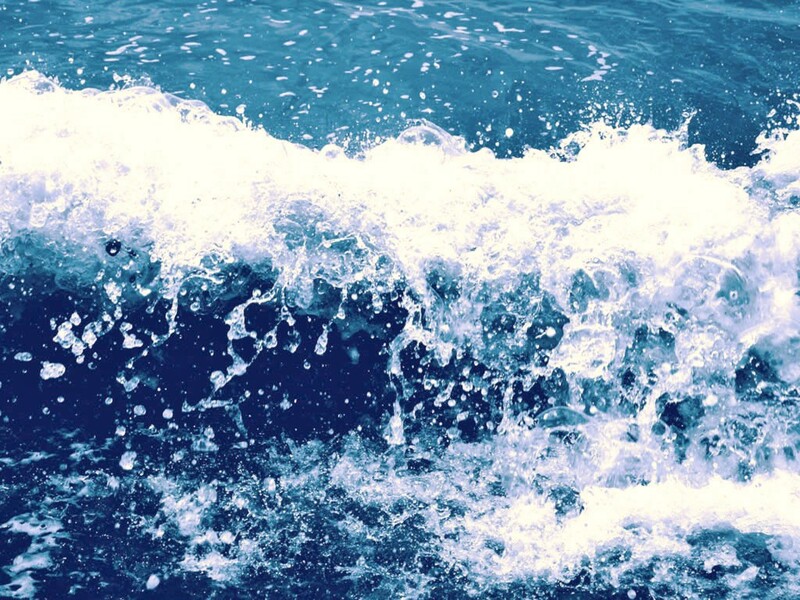 Our instructors will have you riding the waves in no time at all! In fact with our safety equipment and unique training style we will have you up and surfing on your first lesson, guaranteed! All instructors are either Ocean LifeGuard, CPR and/or First Aid certified. Come ready to learn and have fun! We will provide the rest! Ready to sign up? Click on the appropriate Sign Up Tabs at the top of the page! 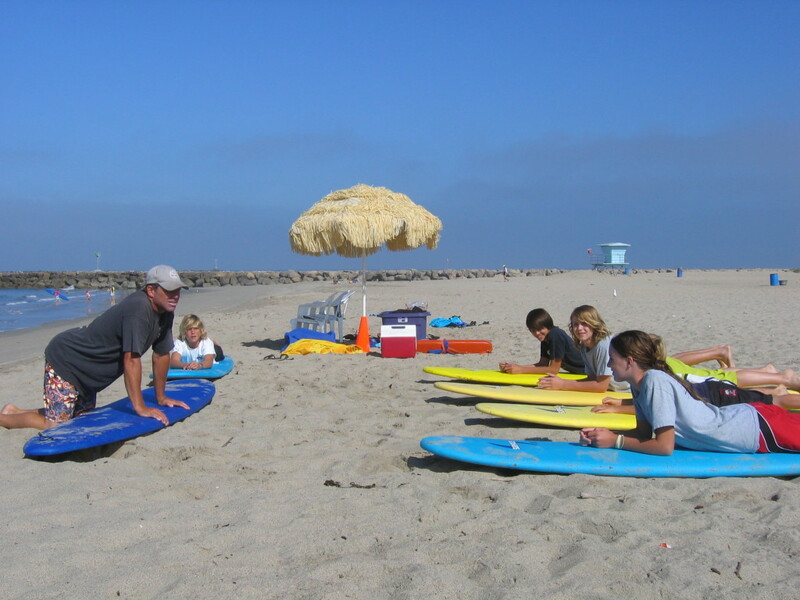 Silver Strand Surf School | BEST Ventura Surfing Lessons! BEST Surf Camp! We teach Surfing technique, surfing etiquette, lifeguard skills, longboarding, boogieboarding and more. Check out – Ventura Makos Surf Camp, Inc. Welcome to Silver Strand Surf School!